So by now, I'm no stranger to Garcinia Cambogia. I've tried a couple different brands and pills, however this was the first time I've tried it in liquid form. Healthnex Supplements have combined Garcinia Cambodia and Green Coffee Bean extract in a single liquid form, Garcinia Extra Lean Liquid. The claim is that your body can absorb it easier and utilize more of it compared to the capsule form. Find out more about how Garcinia Cambogia works. In terms of the Green Coffee bean, the ingredient it contains called chlorogenic acid functions to prevent the release of glucose into the body, while boosting your metabolism. In short, you burn off energy. 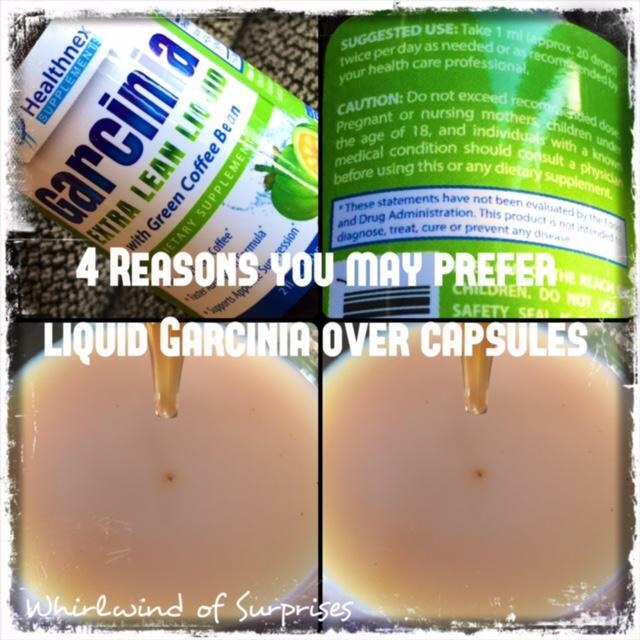 Garcinia Extra Lean Liquid comes as a 60ml bottle with a dropper. The dropper works out to be about 1ml or 20 drops, the recommended dosage twice a day. Now, having taken other Garcia products before, I know to take it 30 minutes before a meal. Like many of the other competitors though, the company fails to note that on the bottle but will write it on the sale site. I typically add my 1ml to a drink just to simplify things and also to add to my water volume for the day. However, I've also tried it from the dropper and it has this pleasant citrusy refreshing taste, which is a nice change from the usual no flavoured capsules. A 60ml bottle would last you approximately 30 days and the price is comparable to the Garcinia Cambogia capsules. 1) You don't take pills very well. 2) You prefer something with flavor. 3) You like the convenience of carrying a small bottle around when travelling. 4) It reportedly has better absorption than the capsules, however I haven't noticed too much of a change/weight loss since I'm also doing hot yoga classes now, making it hard to differentiate how much the Garcinia is helping. Have you ever tried Garcinia? In liquid form? Capsule form? What did you prefer and why?